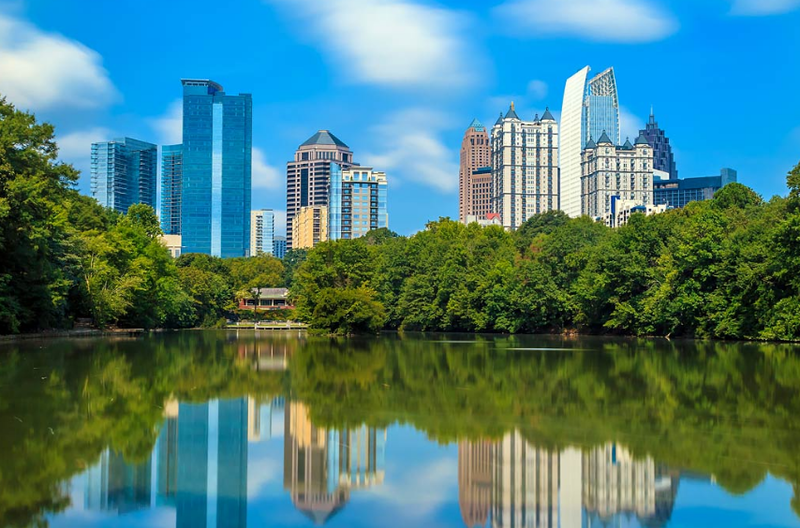 On September 17, Georgia Urology’s Midtown office moved its location to 1110 West Peachtree Street, NW, Suite 1020, Atlanta, Ga 30309. Georgia Urology’s Dr. Walter Falconer, Dr. Emerson Harrison, Dr. Emily Blum, Dr. Barry Zisholtz, and Dr. Paul Sherlag be seeing patients at this location. In addition to comprehensive general urological care, the doctors at Georgia Urology’s Midtown office offer specialized and state-of-the-art treatment options for symptoms and issues such as benign prostatic hyperplasia, elevated PSA, prostate cancer, kidney stones, men’s sexual and reproductive health, and overactive bladder. Both English and Spanish languages are spoken at the office. If you would like to schedule an appointment at the Midtown office with either Dr. Falconer, Dr. Harrison, or Dr. Blum, call (404) 222-0292.